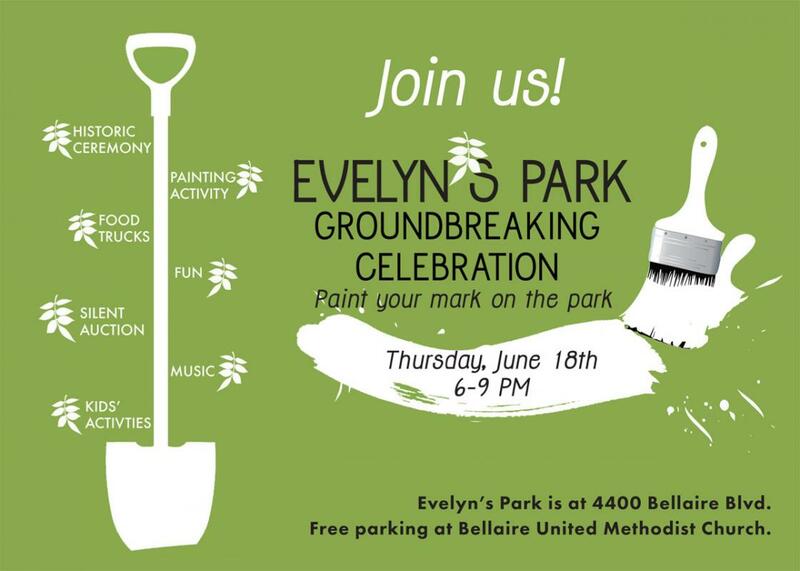 Celebrate the groundbreaking of Evelyn's Park and paint your mark on the park! 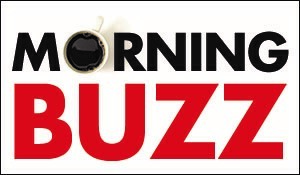 There'll be a historic ceremony, food trucks, silent auction, kids' activities, music, a painting activity and more! Free parking at Bellaire United Methodist Church.